Are you ready for the Christmas party season? 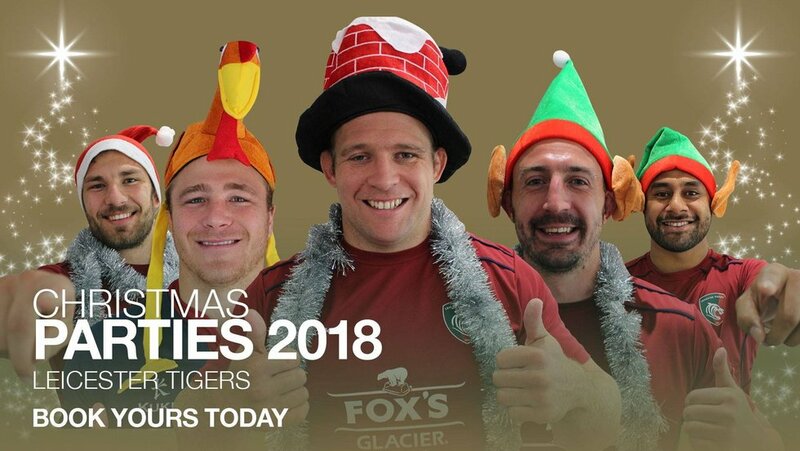 Each year, Welford Road welcomes more than 6,000 guests to the stadium to take part in our popular Christmas Party nights. 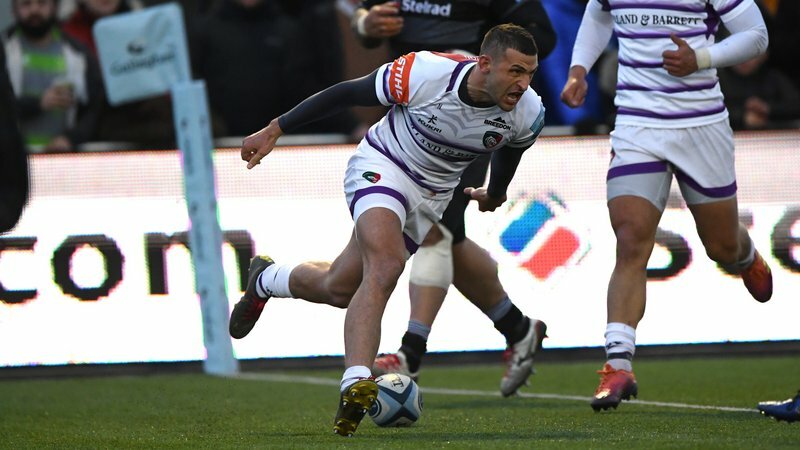 Kicking off on December 1, fans, friends, colleagues and family are all invited as the home of Leicester Tigers is transformed into a winter wonderland. From live music to delicious festive food, we make it an evening to remember for groups and companies looking to celebrate and let their hair down for all the year’s hard work. With a variety of packages available, find an evening that works for you and your group. Choose from our all inclusive packages - which includes unlimited refreshments - as well as our live band or resident DJ evenings. See the full list below. 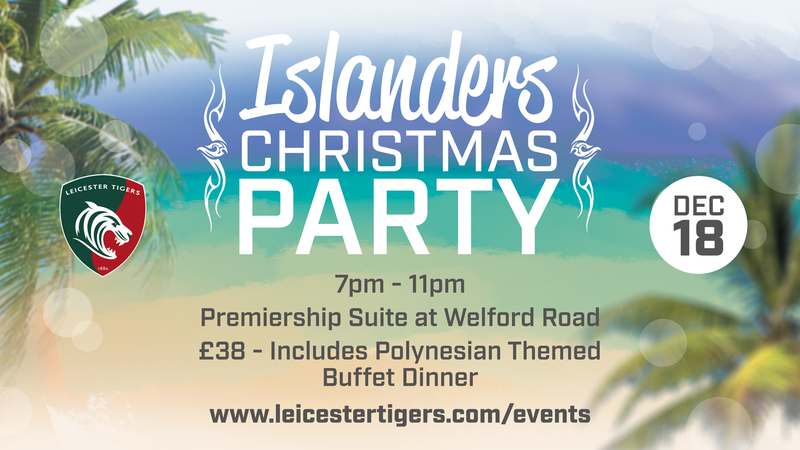 Tuesday, December 18 also welcomes a special Christmas party for Tigers fans as we host our Pacific Islander Christmas party. With limited spaces available, fans will be joined by Tigers Pacific Islander stars as well as a buffet of traditional Polynesian inspired food. 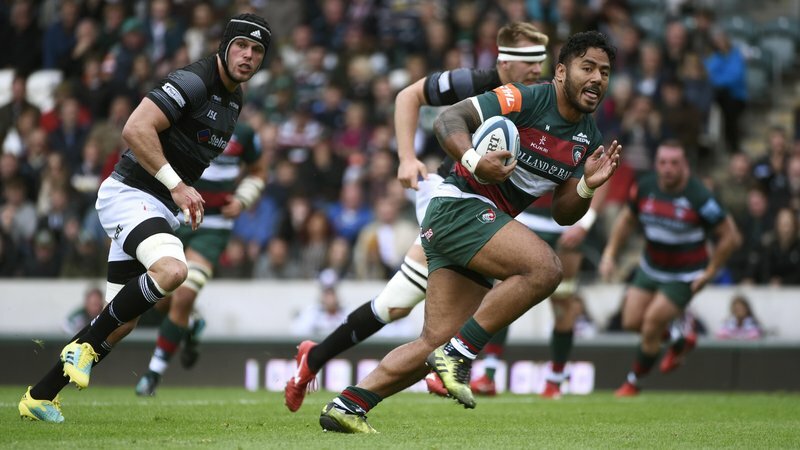 You can keep up to date with all the events at Welford Road throughout the season by visiting the Tigers Events page below. To grab your tickets to join us for a Christmas celebration, simply contact our conference and events team on 0116 217 1280.